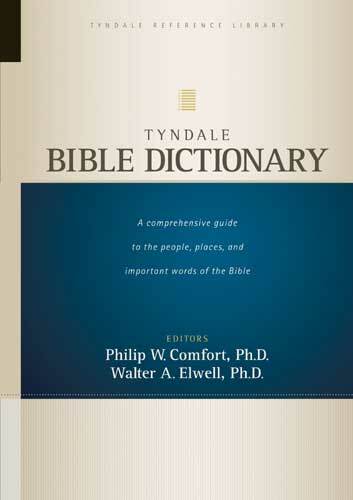 The Tyndale Bible Dictionary features the work of 139 Bible scholars in more than 1,000 informative, in-depth articles. Thousands of cross-references enable users to find additional information and details about other topics that are most important to them. With hundreds of pictures, maps, and illustrations, and the very best evangelical scholarship on the Bible, this comprehensive, single-volume Bible dictionary is the principal book in the Tyndale Reference Library and will be an important addition to anyone's Bible reference collection.